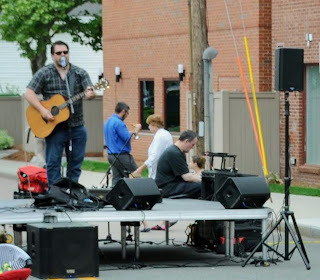 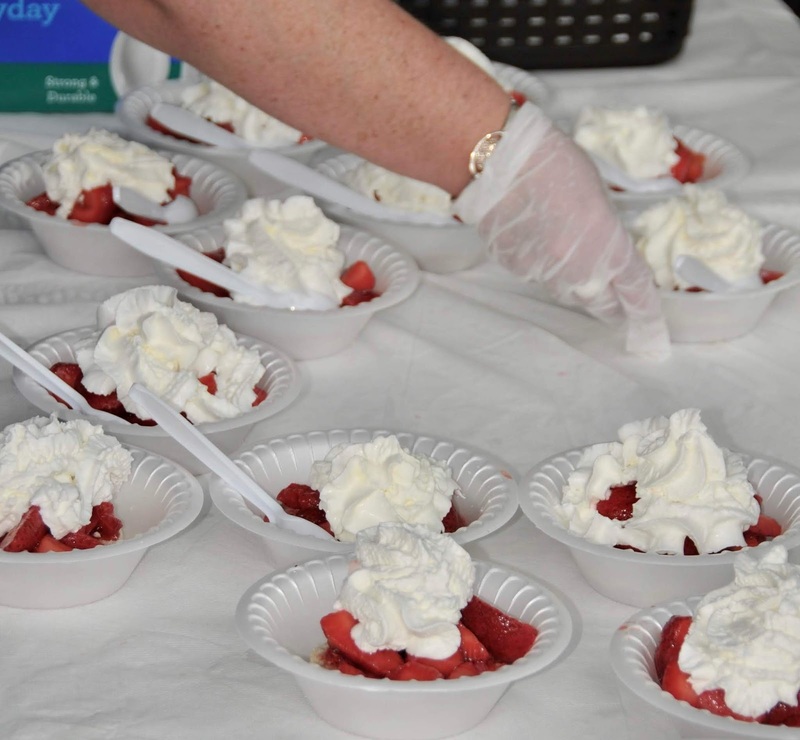 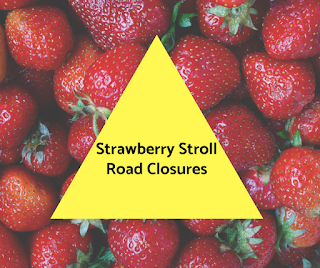 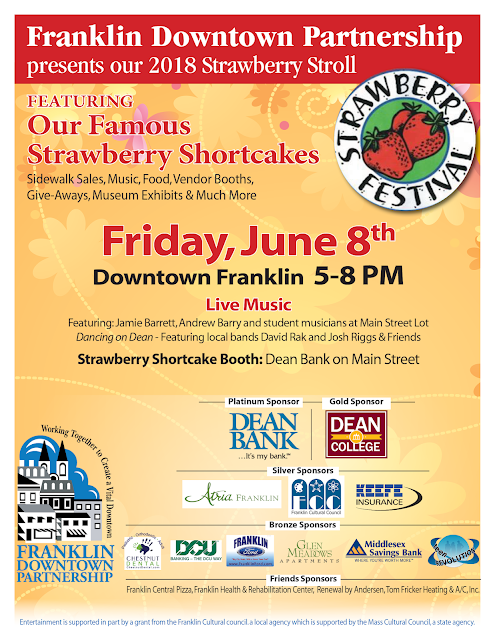 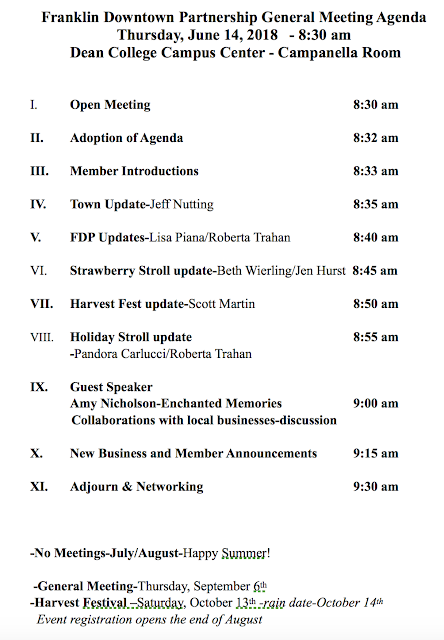 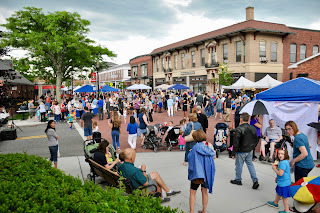 Please note that on Friday, June 8, Main Street, Dean Avenue and Depot Street in downtown Franklin will be closed to vehicular traffic for the Strawberry Stroll from 3 p.m. to 9 p.m. Parking on Main Street will be closed from 2 p.m. to 9 p.m. 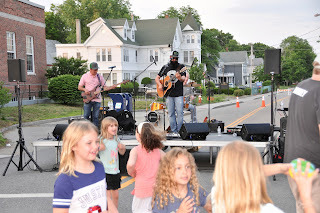 There will be handicap parking available at the Dean Bank parking lot during the Strawberry Stroll on Friday from 5 p.m. to 8 p.m.
We hope you'll join us for the Strawberry Stroll on Friday, June 8 from 5 p.m. to 8 p.m.! 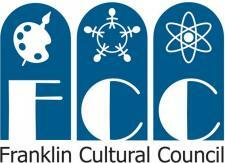 Please help the Franklin Downtown Partnership promote this event by telling your friends! 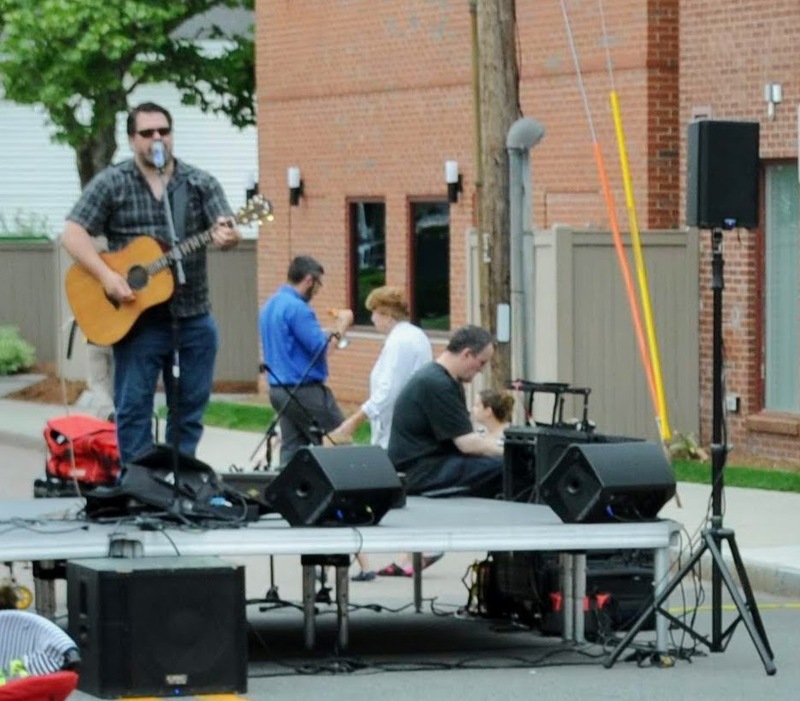 Thank you again to all our wonderful sponsors!